Small Nugget Bark is about 1″ in size, with a reddish-brown tint. Once the bark begins to break down it will add nutrients to the soil. Small Nugget Bark looks great, smells great, and adds a finished look to your flowerbeds. 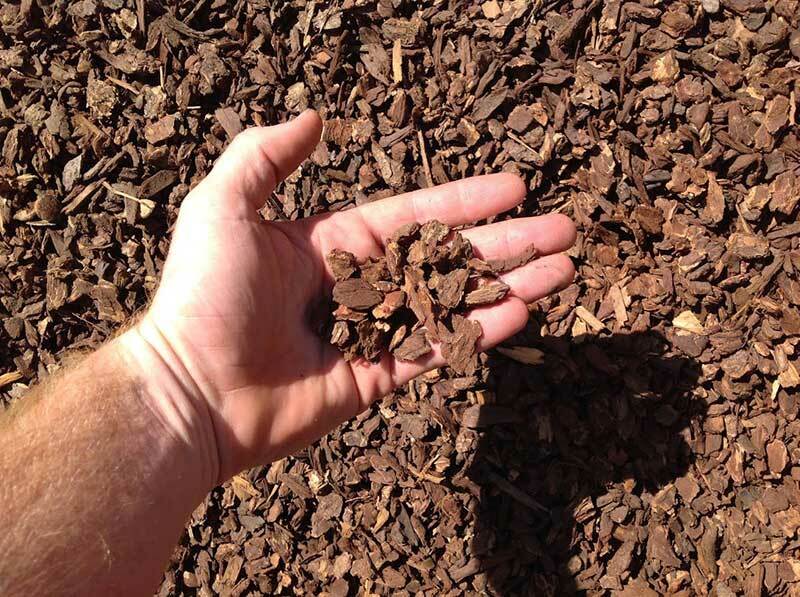 Keep the moisture in your flowerbeds by applying a 2″ covering of this beautiful mulch.